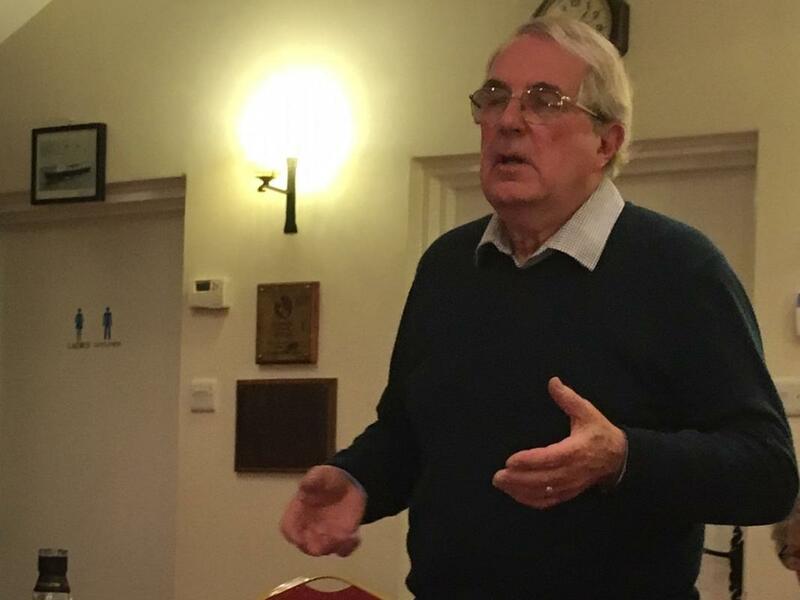 A group of about 20 Rotarians and friends enjoyed a whisky tasting evening, led by Peter Purdy. 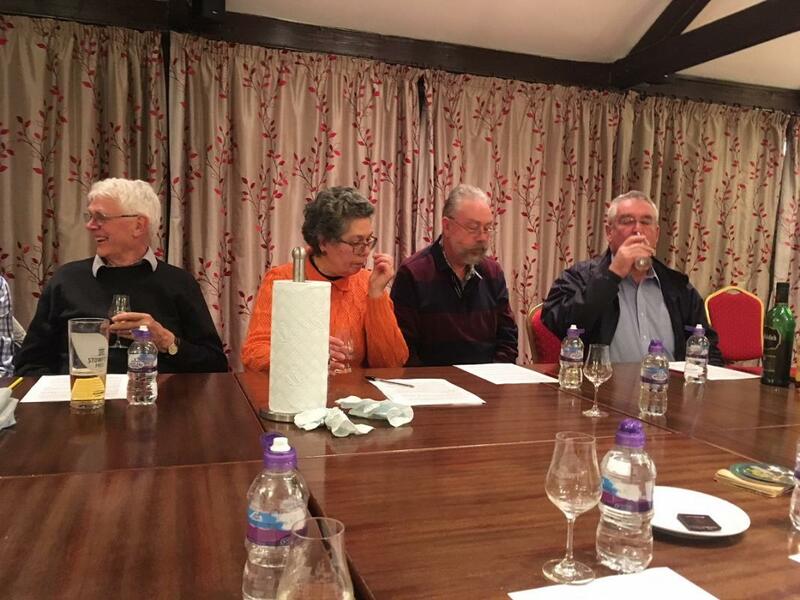 Six different whiskies were sampled - and enjoyed! This was a charity event, and proceeds will go to the Belvoir Cricket & Countryside Trust. The Trust provides opportunities for chidren from our local villages and towns to learn the pleasure of participation in sport, to enjoy being active, to develop their hand-eye co-ordination skills, learn to play cricket from accredited coaches. There are also special programmes for children with special needs.